Welcome to the "New" APA website.It may take a little getting used to the new layout but we believe it's an improvement over the previous site. At the very top of the page is a tab called "Top Panel". Click on this and a new menu should drop down showing links to schedules etc. The previous website can be found here. 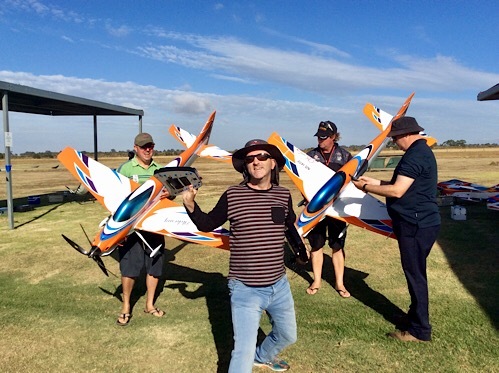 The APA is the MAAA's special interest group (SIG) for F3A Precision aerobatics in Australia. We are a “not for profit” organisation. The Australian Pattern Association was originally called the Victorian Pattern Association and was the result of discussions during the annual MARCS vs Sydney competition in Wagga during October 1977, between the following six people who subsequently became the six founding members of the Association. Ian Watt, Graham Emery, Bruce Grinter, Karl Flemming, Ian Forrester and Mike Chipchase. 2018 APA Masters and World Cup. 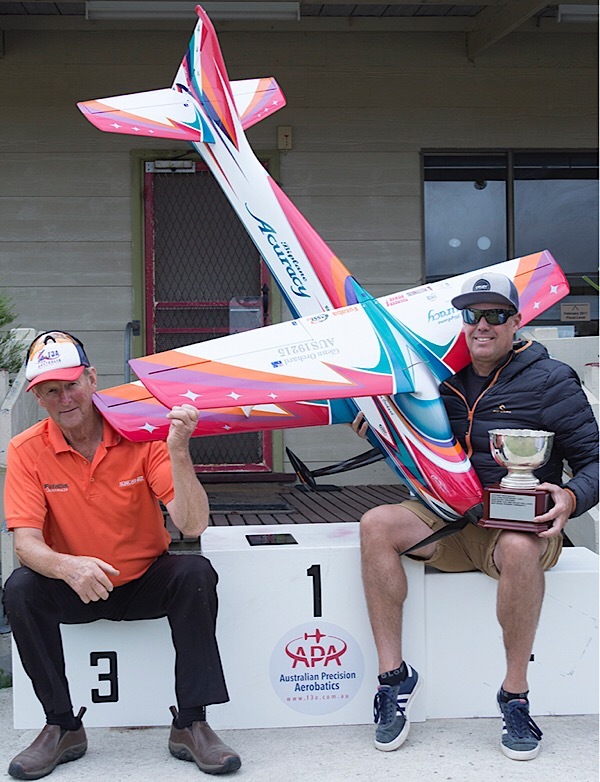 ​The Premier event on the Australian Precision Aerobatics Inc. calendar is the APA Masters and World Cup. Last year this was held at the Charles Kingsford-Smith Club in Pitt Town NSW, this year at the P&DARCS club in Victoria.